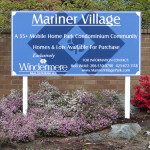 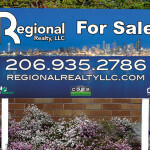 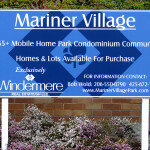 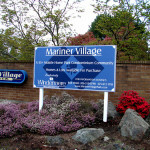 Let Seattle Signs design your real estate printed sign and you’ll fill those open houses in no time. 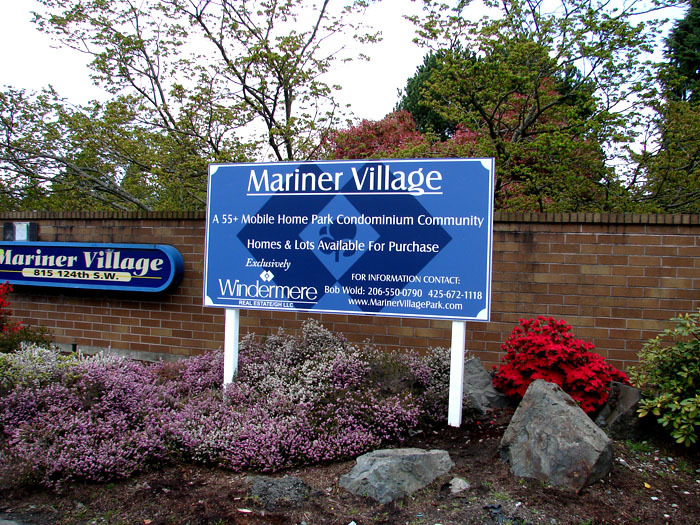 Our real estate printed signs provide an ideal way to reach your targetaudience or just get your name out in print in the real estate market. 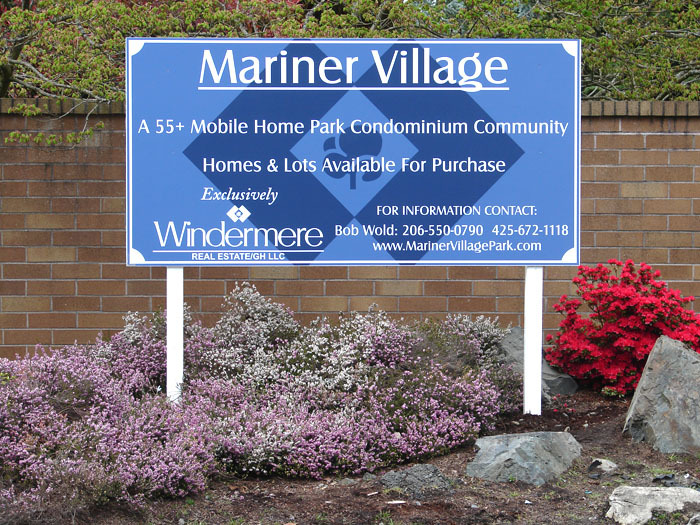 These printed real estate signs are perfect for real estate agents advertising available properties or for generating interest in your next real estate development. 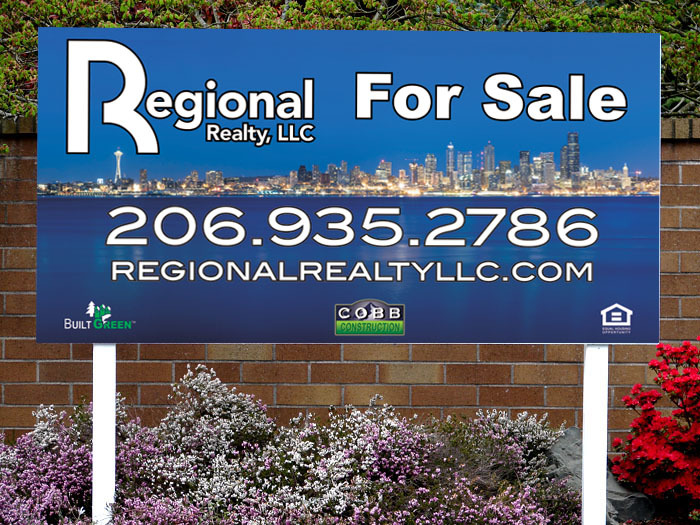 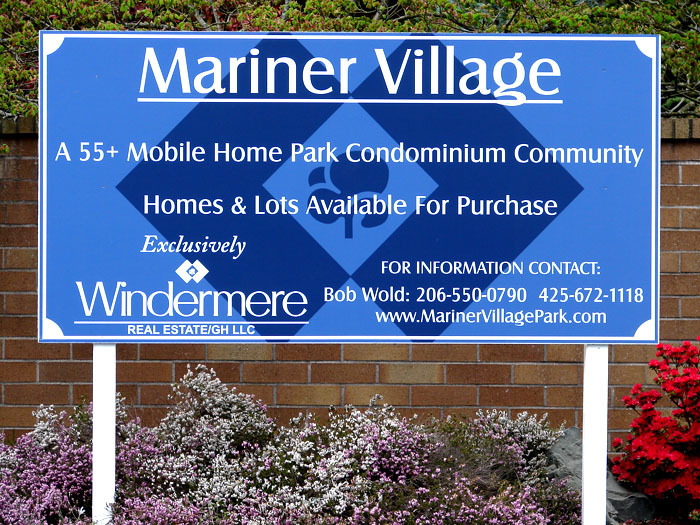 With clear graphics printed in your choice of colors and styles, there is no place like Sign of Seattle to design and produce your next real estate printed sign.